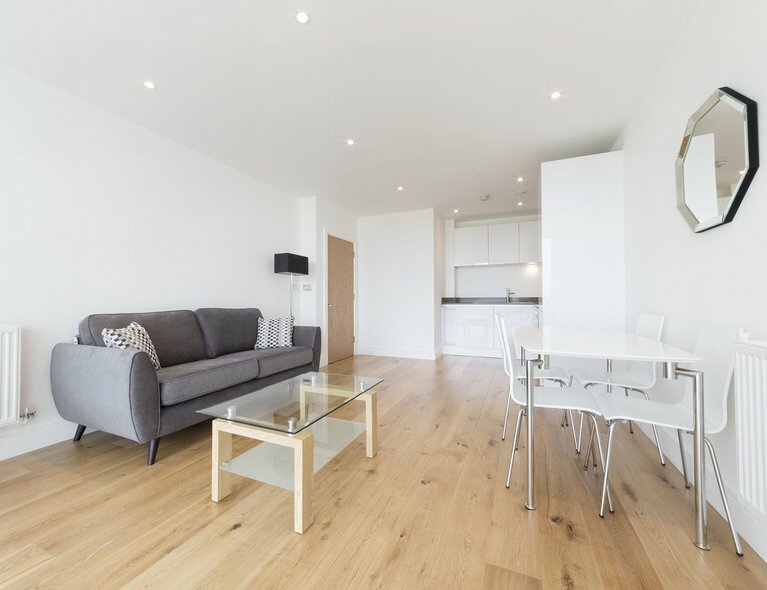 This stunning one bedroom, one bathroom apartment is located near East India DLR station, offering easy access into both the City and Canary Wharf - whether for work or pleasure. 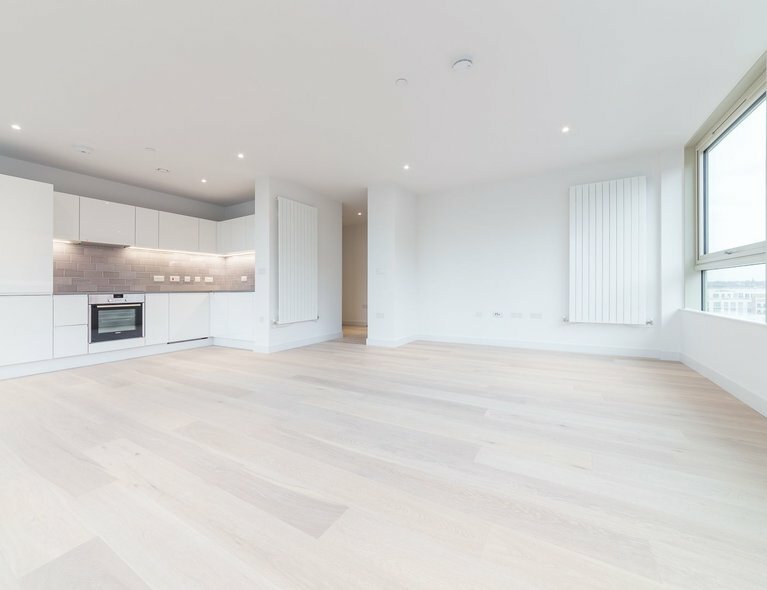 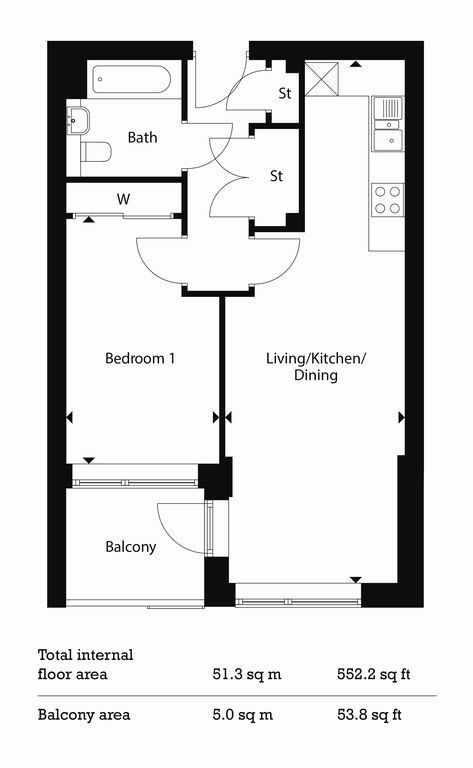 The apartment features a fully integrated kitchen, perfect for preparing a three course meal or snuggling up on the sofa with a take away. 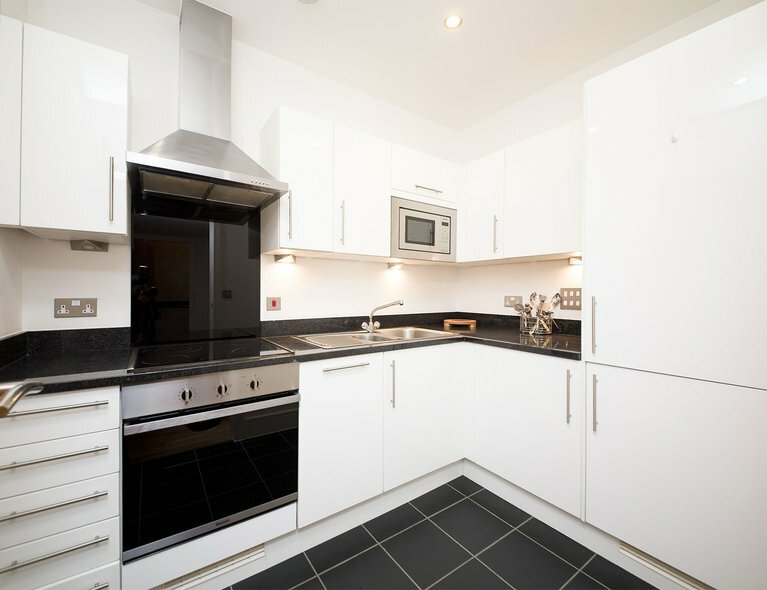 No more arguments about washing up either as the integrated appliances include a dishwasher. 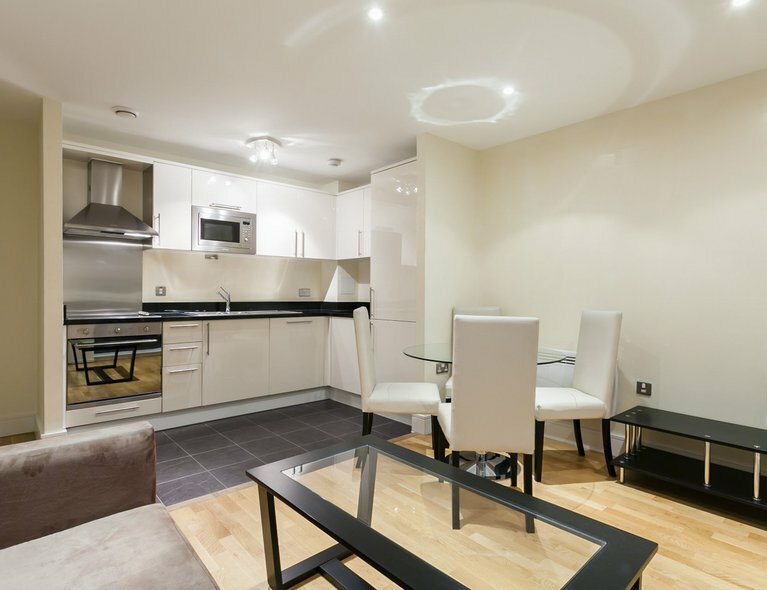 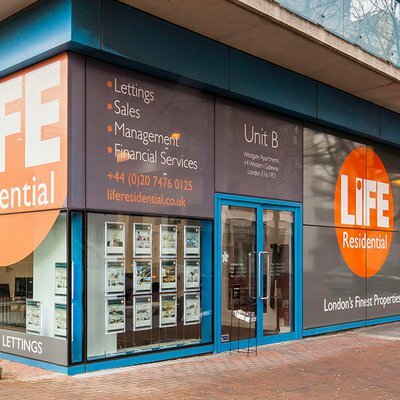 Call now on 020 7476 0125 to arrange a viewing!